Hi, I'm an Israeli and I have been living in Spain for 10 years. I love to travel and I always take the opportunity to do so when I can. I'm not religious, but Jerusalem is a city that is so magical it can not be explained in words. It's something you feel when you enter Jerusalem. Jerusalem is one of the oldest cities in the world and considered a holy city by three major monotheistic religions: Judaism, Christianity and Islam. This city has a long history and many interesting things to see. 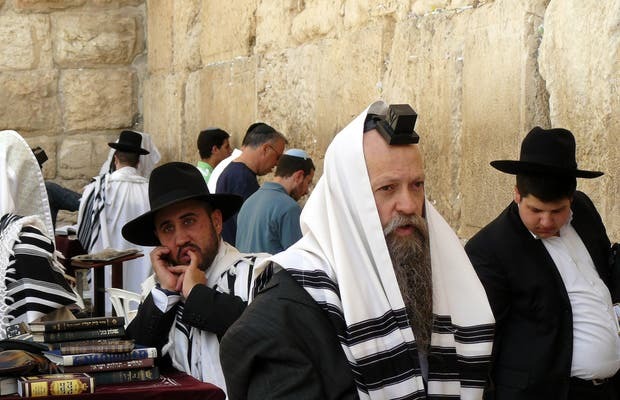 One of these things is its Western Wall. This is an amazing place to visit if you wanna see where the history of our religons began.